It usually isn’t. But sometimes, it is. Up front, I want to say that this is not an anti-treatment rant, because I have had treatment in the past. The way I see it, is that sometimes our emotional health needs not only a spiritual boost, but a little professional help too. I liken it to having a broken leg. We know God heals, but a broken bone needs a cast, right? It’s a temporary help to speed the healing that is already taking place. Mental health treatment is like a cast for the emotions. The reason that I haven’t had treatment for some time, is that I have chosen to use my depression as a tool. When I go through a valley, I use that time to commune with the Holy Spirit, and allow Him to strengthen me through my weakness. I use it to inspire me to help others. To learn more about empathy. I learn what it means to survive. It can be painful and yes, lonely. But I have experienced my best self at those times. More importantly, I have learned to recognize when I am entering a valley that I can handle with the help of my faith, and when I need to go to a professional for a cast. I cannot suggest what everyone does for their own individual comfort and healing. As a Christian, I will always lean on my faith first. But there is no reason to suffer needlessly. God also helps us through people who have the knowledge to apply a cast when needed. Christians must stop being ashamed about being depressed. It is a remnant of living in a fallen world. It happens due to grief, abuse, disappointment, trauma, or any number of reasons. There is no shame in getting help when we need it. So, you won’t catch me telling someone to smile. But you may catch me asking them if I can help. I’m pretty good at applying a cast. 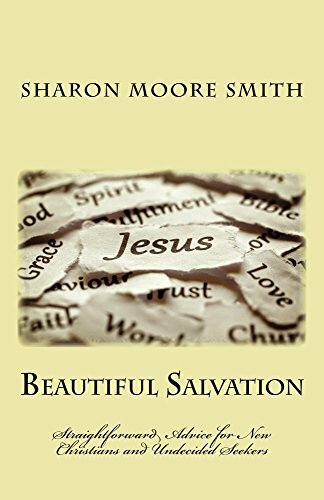 Author smsmithPosted on May 26, 2017 Categories Depression, EncouragementTags Challenges, Christian Living, Comfort, Depression, Encouragement, Health10 Comments on Smile.